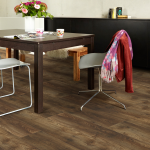 Get professional carpet installations in Ruimsig, Roodepoort, Weltevredenpark by Absolut Carpets - leading carpet / flooring company in Johannesburg! 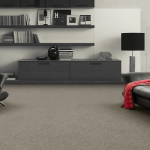 If you require the services of a professional carpet company for carpet installations in Ruimsig, Roodepoort or Weltevredenpark, Absolut Carpets can assist. 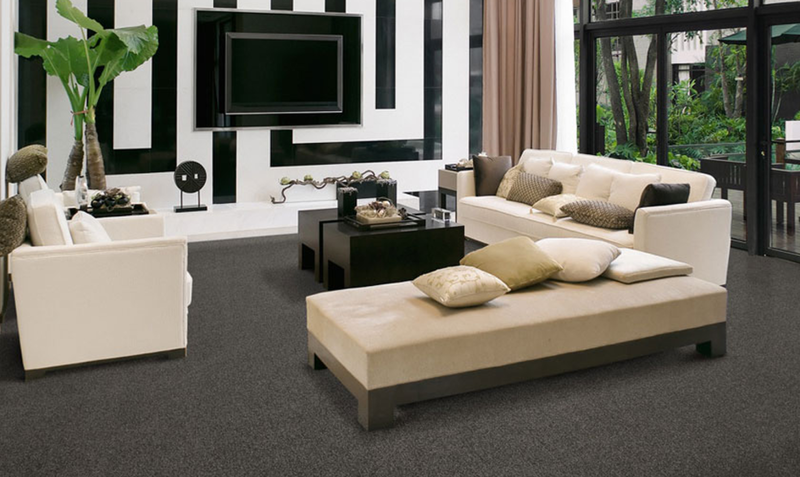 Absolut Carpets is a leading carpet company in Johannesburg, installing quality carpets at cost-effective prices for our clients across Johannesburg. 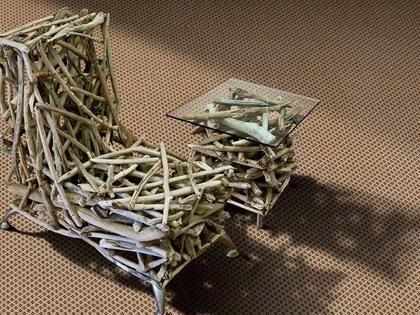 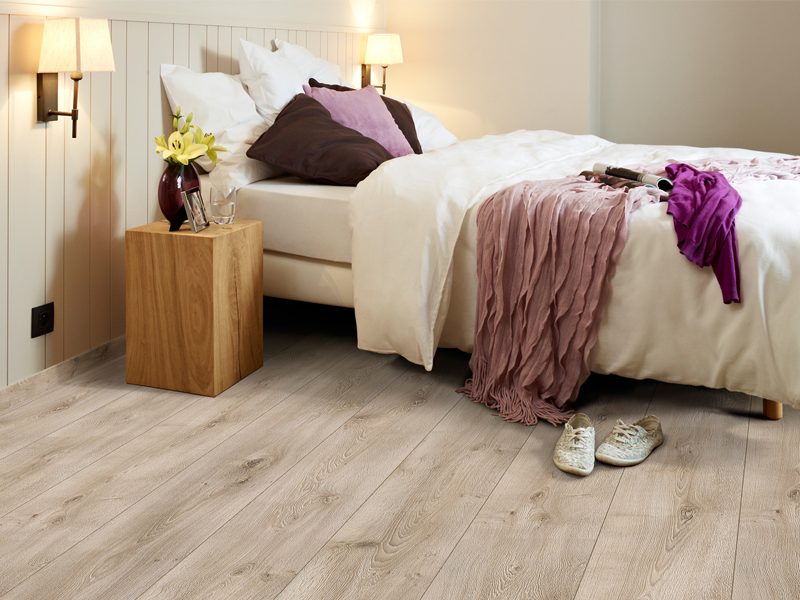 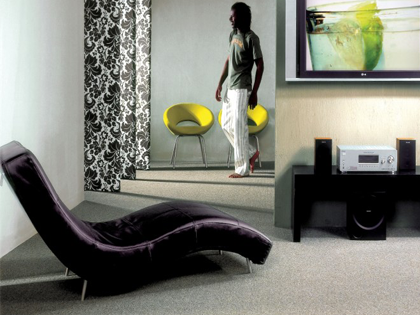 Get the best carpet for your needs from Absolut Carpets. 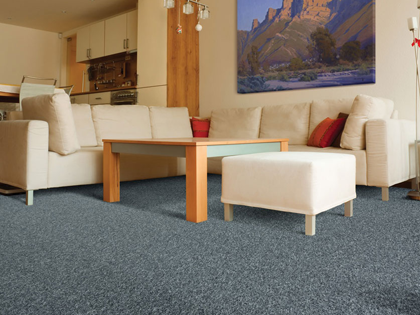 With a wide range of beautiful, quality carpet to choose from, you will get the best carpet for your home, business or commercial environment. 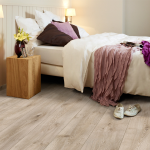 Contact Absolut Carpets today for more information about our carpet ranges, and to see samples of our beautiful products – we are a trusted carpet company in Ruimsig, Roodepoort or Weltevredenpark, and surrounding Johannesburg areas. 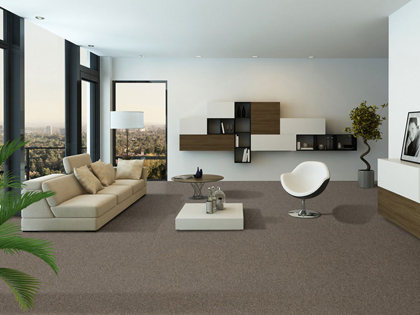 Carpet ranges: Whether you are looking for residential, commercial or industrial carpets, Absolut Carpets will have what you need. 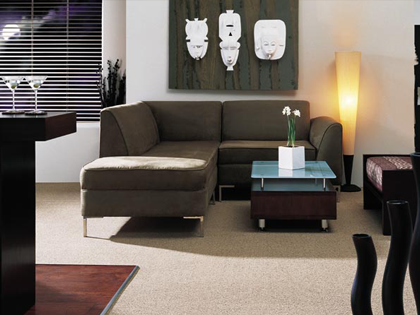 Talk to a sales consultant today about the carpet you require, and view various samples of what we can offer you. 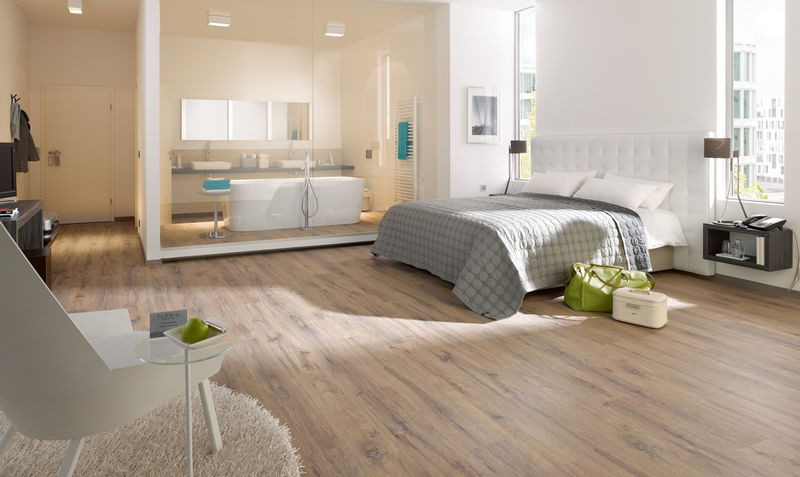 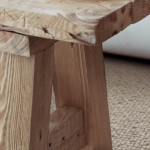 Carpets supplied and installed by Absolute carpets are manufactured from leading South African and international manufacturers, guaranteeing you of top quality products that will last for many years. 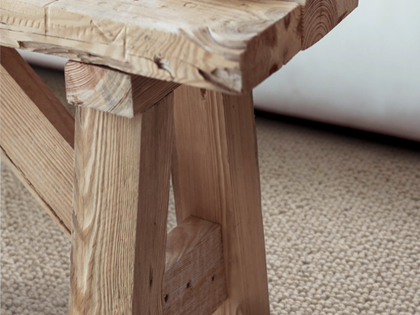 View our carpet ranges available online. 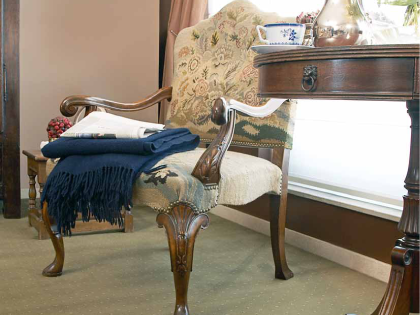 Professional results: As a leading carpet company in Ruimsig, Roodepoort or Weltevredenpark and the rest of Johannesburg, you can expect professional and satisfying results. 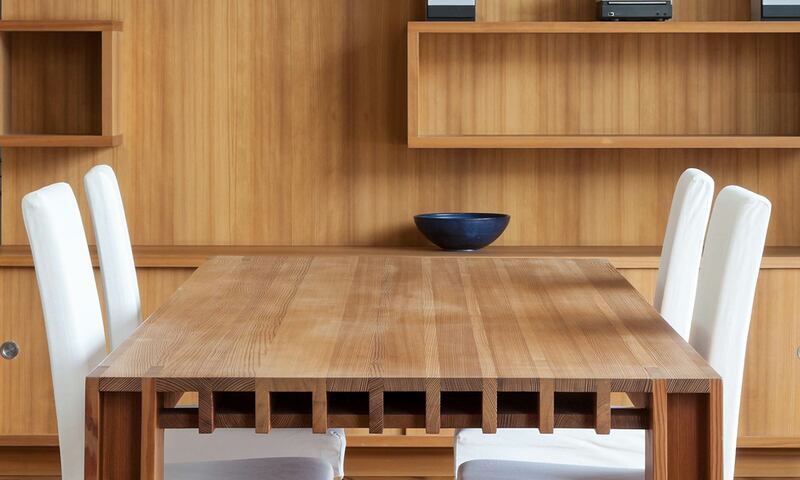 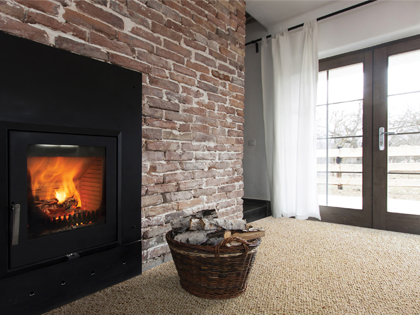 Our installation team are trained and experienced, and will deliver quality workmanship and results that exceed your expectations. 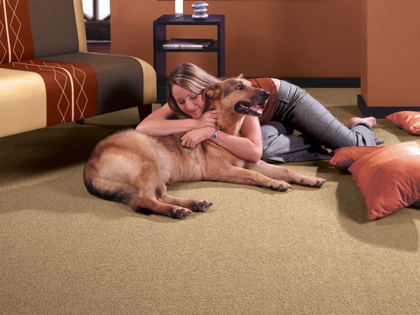 Cost-effective prices: Absolut Carpets offers competitive prices on carpet installations, making it more affordable and cost-effective for our clients. 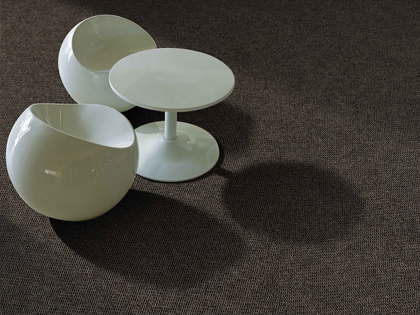 With various carpet ranges available, you are sure to find a carpet product in your price range. 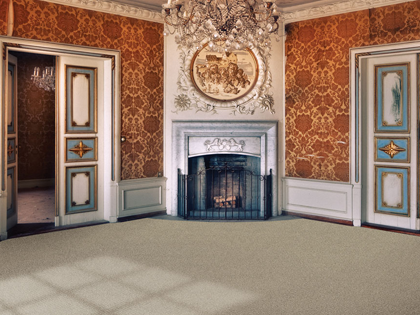 Carpets are simply luxurious, beautiful and comfortable, and have the ability to transform any room into a stylish environment. 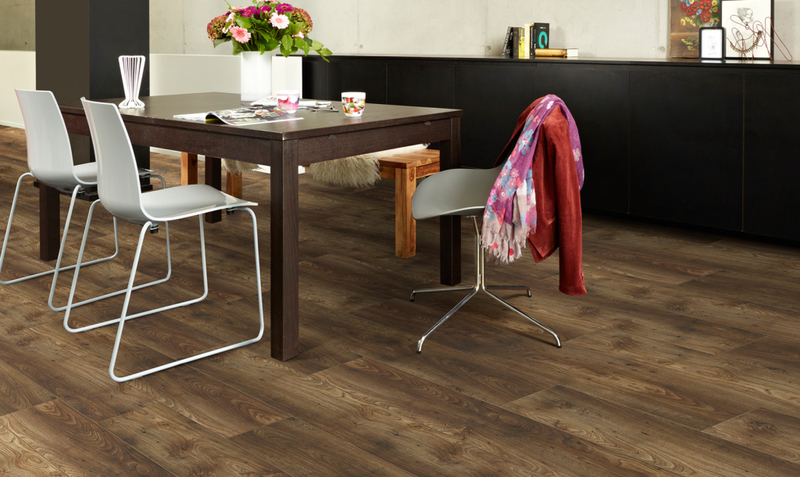 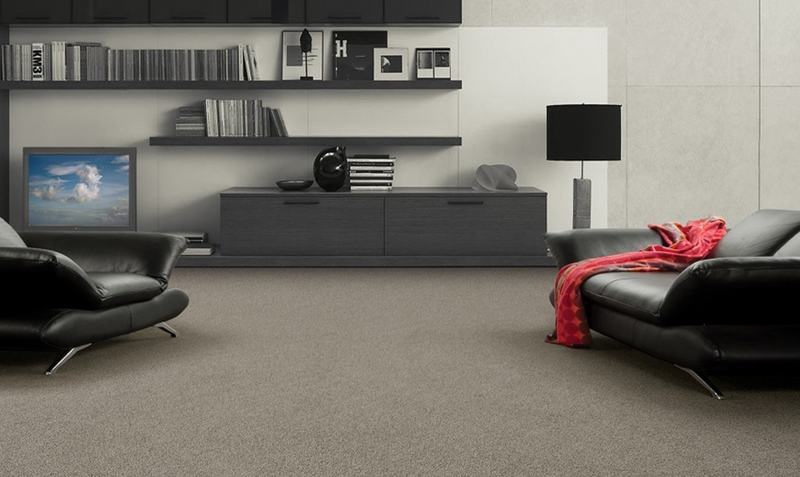 Create a warmer and more comfortable space with a beautiful carpet design from one of Absolut Carpets’ residential carpet ranges. 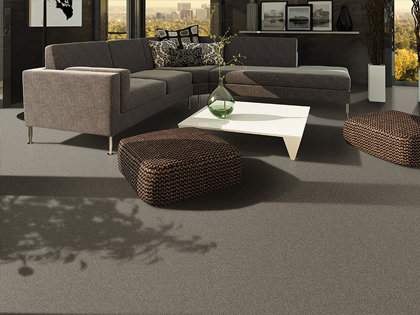 With different styles, textures, patterns and colours to choose from you will find a carpet you love! 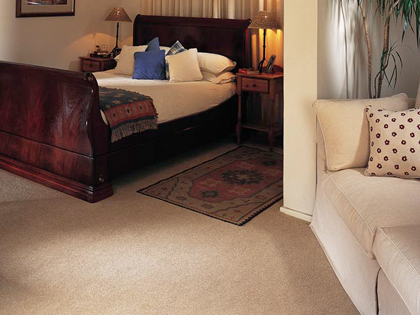 Contact the leading carpet company for professional carpet installations in Ruimsig, Roodepoort or Weltevredenpark in your home or business. 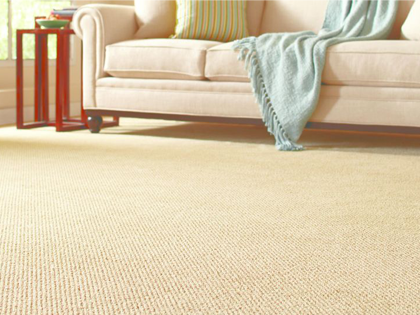 We know that you will be satisfied with the product and installation of your new carpet. Absolut Carpets have gained extensive experience over the years in the business of supplying and installing carpet, making us a top choice when it comes to carpet companies in Johannesburg. 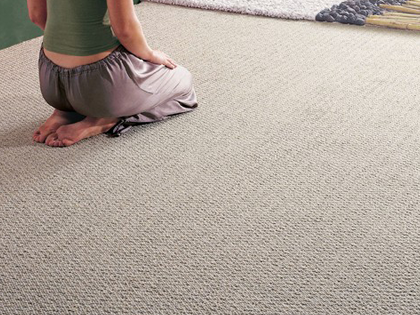 Contact the leading carpet installation company in Ruimsig, Roodepoort or Weltevredenpark today for a quote to install the carpet you desire.